Means going to the field alone or with one other person rather than with a large group. It is a more unique experience which results in blessings and growth. Requires a longer stay—at least 30 days, preferably 60-90 days. The World Missions Intern gets a more extensive experience of life overseas. Gives a more accurate view of what missionary life and work is really like. Instead of one to two weeks of “youth camp” style activity, the World Missions Intern sees both the mountains and the valleys of the work. Allows the World Missions Intern to bond more with the missionary family and the people of the country instead of the rest of the group on a mission trip. Relationships formed during the World Missions Internship will last a lifetime. Must be recommended by his or her church and pastor. A clear testimony of salvation and dedication to the work of the Lord are prerequisites. Requires special training and screening. The World Missions Intern must be willing to do the required reading, watch the training videos provided, and attend the required meetings. This training will not only help the World Missions Intern be effective on the field but will help him or her serve the Lord back home. Must be willing to raise the funds necessary to cover all expenses for the trips. Raising this support is a faith-building exercise and is a part of the training and preparation of the World Missions Internship. Those interested in serving as a World Missions Intern should contact me at Lraburn<a>faithNLR.org or (501) 539-3599. 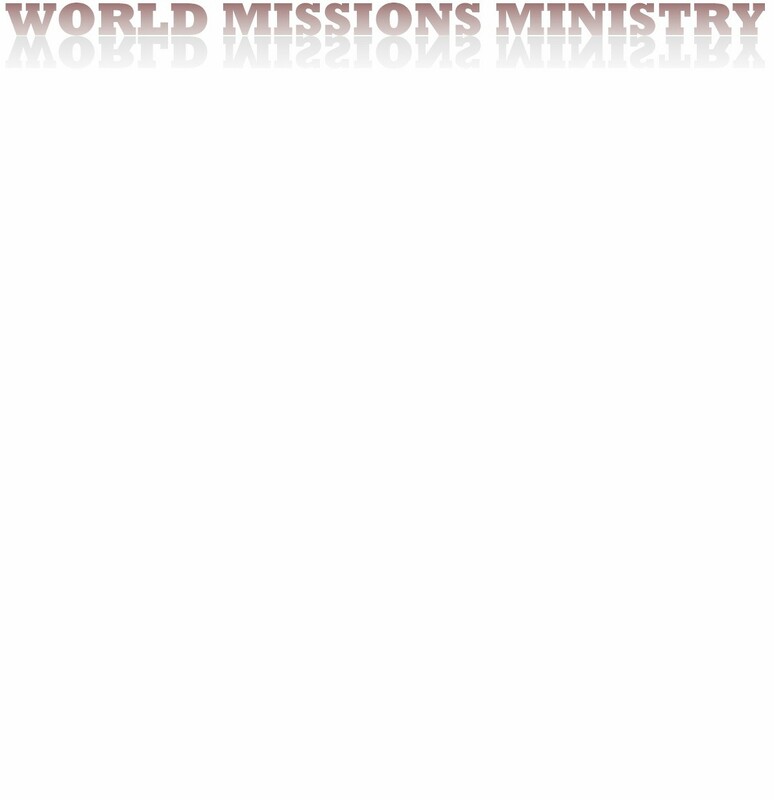 An application for a World Missions Internship is available for download here.